Kaffeine is an independent Australian/New Zealand owned cafe in the heart of Fitzrovia, just 2 minutes from Oxford Circus. 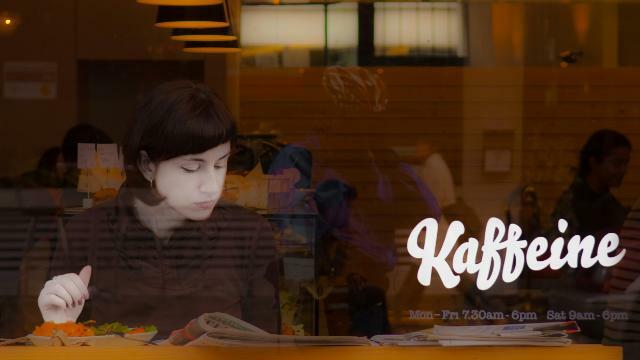 Founded in August 2009, Kaffeine is recognised as one of the leading cafes in the UK for its high standards in service, food, coffee and decor. Inspired by the cafe life so prevalent in Australia and New Zealand, it is a cafe that prides itself on excellent, professionally made espresso coffee and loose leaf teas, our seasonal, fresh food and baked items, and service standards that are based on genuine hospitality.